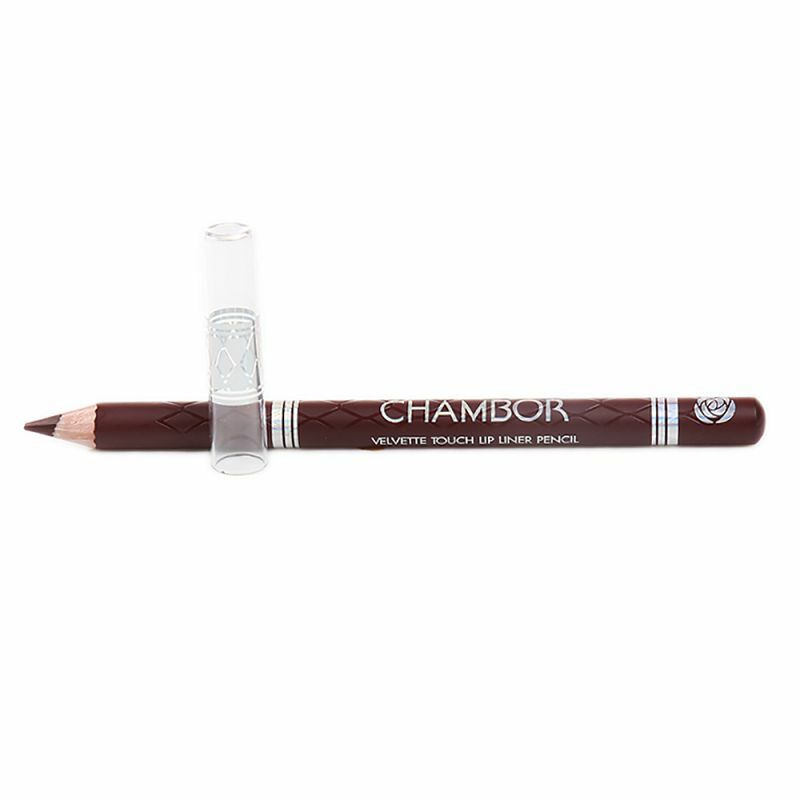 A waterproof lip contour pencil that gives soft, even application and long-lasting results. The pale pink lip liner has a creamy texture that allows smooth application with an even colour distribution. It also defines lip contours and prevents lip colour from running and bleeding. Apply the liner along the contour of the upper lip, beginning from the cupid's bow and moving across to the outer corners. Line and fill the lower lip.